Comment: I turned on the heat in my house, it sounded like the boiler turned on and then off, then agin turned on and then off. No heat has come on. Comment: I would like to get an estimate for yearly service contract for servicing my furnace. 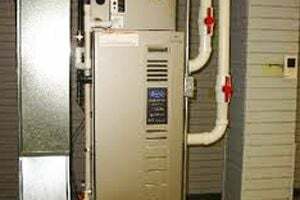 Comment: Maintenance and up keep of furnace. repair leak. Comment: My boiler has broken down. Comment: I'm looking for installers for mini split ductless units (7 total - 4 for the first floor& 3 for the second floor). Baldwin Heating & Furnace Contractors are rated 4.64 out of 5 based on 2,495 reviews of 53 pros. Not Looking for Heating & Furnace Systems Contractors in Baldwin, NY?